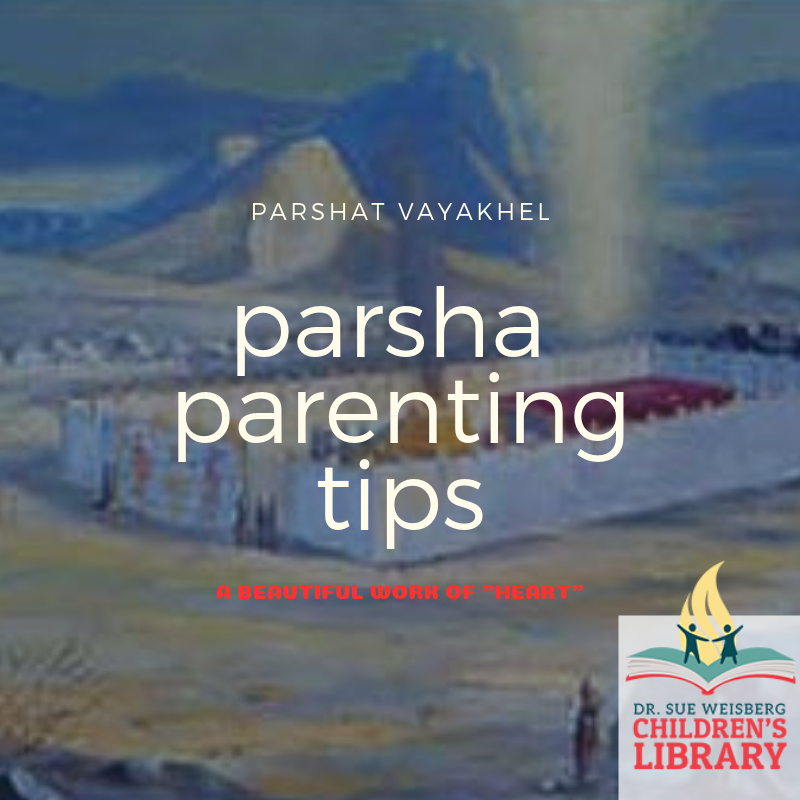 Dr. Sue’s Parsha Parenting Tips! Dr. Sue's Parsha Parenting Tips! In order to make Dr. Sue’s dream a reality we need your support. Please give generously. Join us for Lag B’Omer! Get the latest news and updates from the Dr. Sue Library! The Dr. Sue Weisberg Children’s Library is being built upon Dr. Sue’s final request. The library will embody the spirit Dr. Sue imbued within her pediatric practice; a dedicated devotion to tolerance, understanding, love, and care. Directed by Michla Schanowitz, Mina Schanowitz and Sarah Weisberg Gaines.